January 17, 2019, ANAHEIM, Ca. – Metropolitan High Performance Windows is proud to announce that it has earned the home service industry’s coveted Angie’s List Super Service Award (SSA) for the fifth year in a row. This award honors service professionals who have maintained exceptional service ratings and reviews on Angie’s List in 2018. 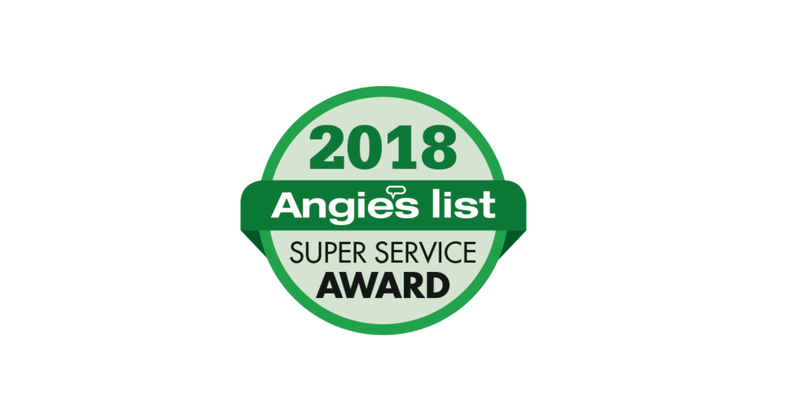 Angie’s List Super Service Award 2018 winners have met strict eligibility requirements. This includes maintaining an overall “A” rating in multiple fields ranging from price to professionalism to punctuality. Service company ratings are updated continually as new, verified consumer reviews are submitted. The SSA winners must be in good standing with Angie’s List and undergo additional screening. Metropolitan High Performance Windows has been listed on Angie’s List since 2005. This is the fifth straight year Metropolitan High Performance Windows has received this honor. With over 20 years of experience, the professionals at Metropolitan High Performance Windows are the trusted experts for hassle-free, affordable, energy-efficient window replacement sales and installations. Metropolitan High Performance Windowsmakes it easy to refresh the look of your home, apartment complex, condominium or mobile home while saving a significant amount of money on your home energy bill.